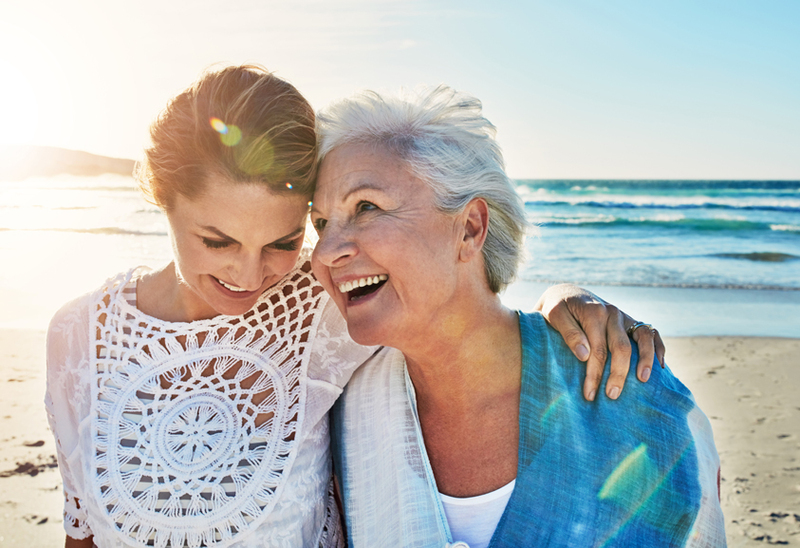 Discover the Mums whose stories inspire us at Manchester Airport. 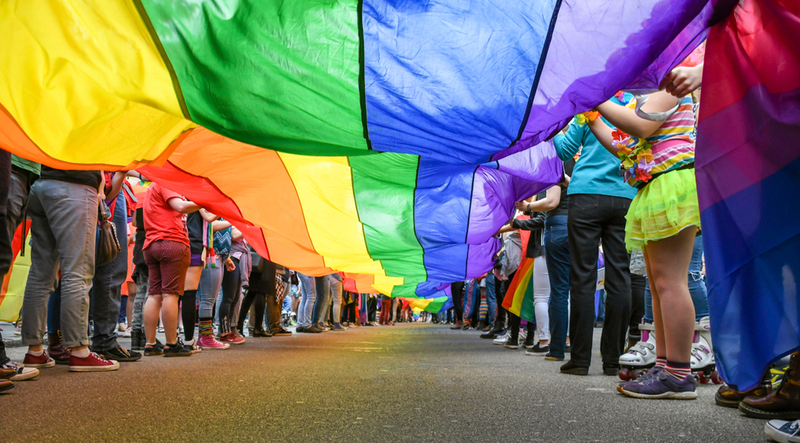 We've put together a list of the most LGBTQ+ friendly destinations that we fly to - so you can relax and have a great time in the destination of your choosing! Find out more about some of the best festivals that Barcelona has to offer, from music to all-night celebrations. 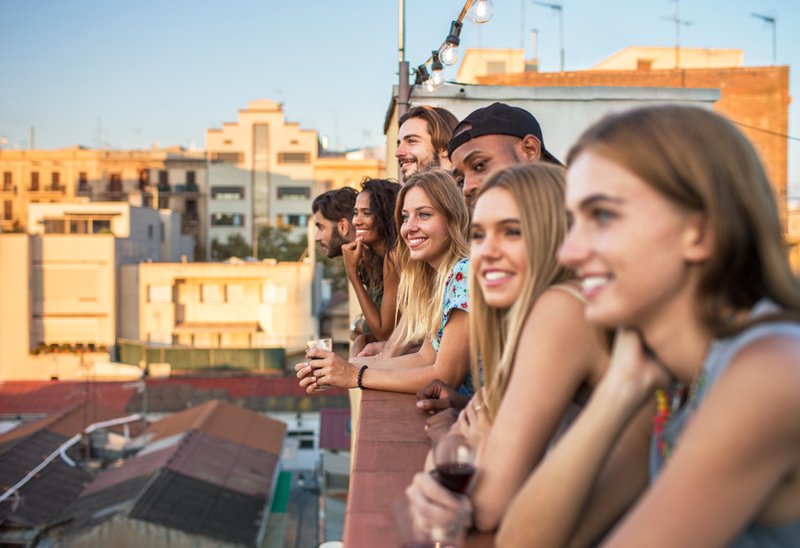 Learn about all the exciting events and thing to do in Barcelona throughout 2019. 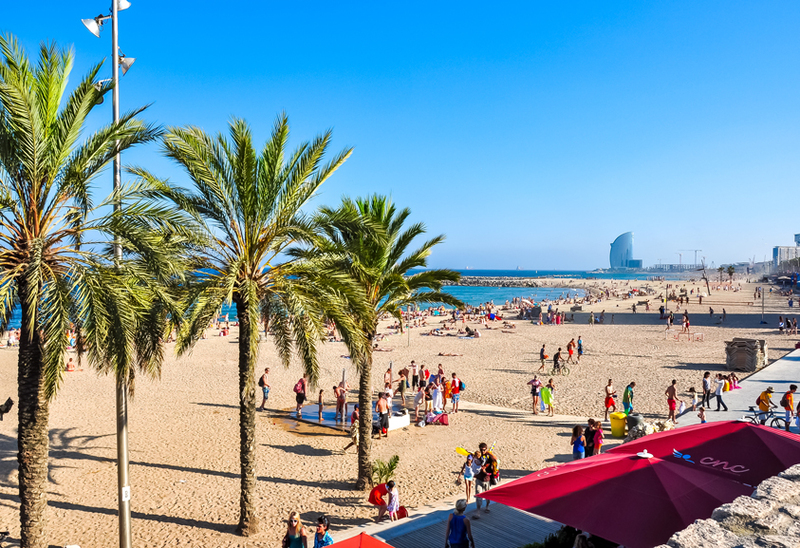 Whether you’re looking for a family-friendly getaway or the perfect stag do here’s our list of the best things to do in Barcelona. 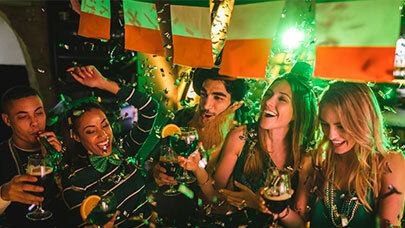 Find out the best places to celebrate St Patrick’s Day as well as some of the unique traditions from around the world. 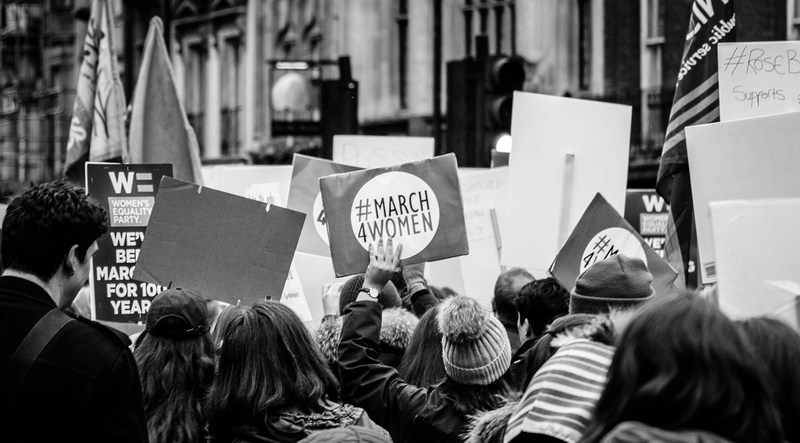 What is international Women’s Day, and where is it celebrated? 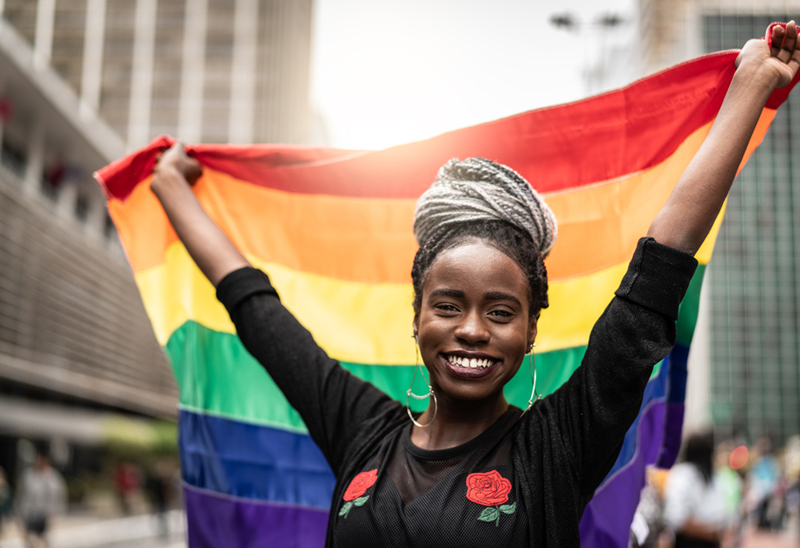 Learn about the history of International Women’s Day and some of the destinations from Manchester Airport where it’s celebrated. Why You Should Customise, Not Compromise with Clinique iD This International Women's Day. 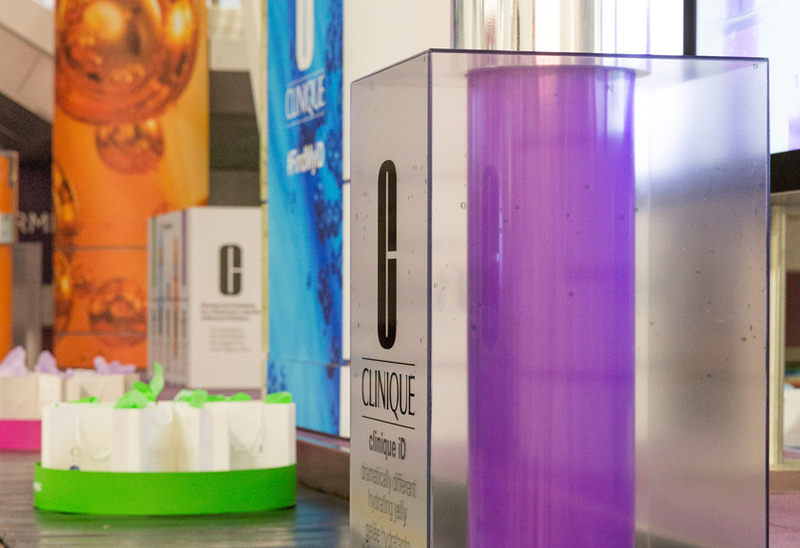 Discover the link between Clinique iD, Manchester Airport and International Women’s Day. 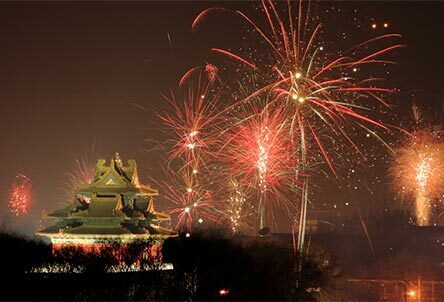 Manchester has a proud tradition of supporting its large Asian community in welcoming the New Year and the year of the boar will be no different. 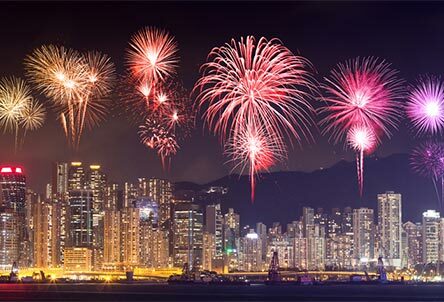 Hong Kong always goes big - and the Lunar New Year festivities are no different. Experience amazing fireworks, a parade and special celebrations at Disneyland Hong Kong. 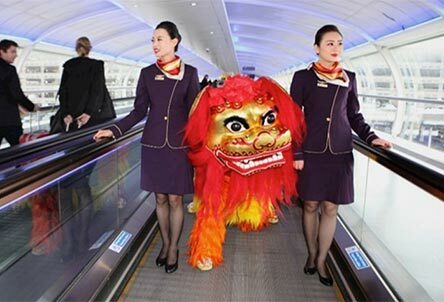 With direct flights from Manchester Airport, there's never been a better time to experience Chinese New Year in Beijing. 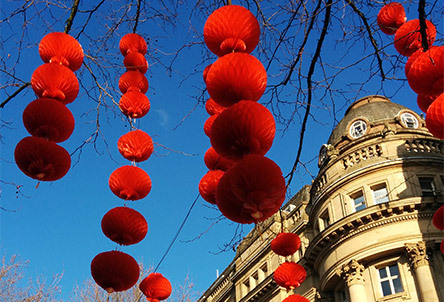 Whether you’re heading out to Beijing, Hong Kong or anywhere else in the world, we’d like to invite you to join in our Chinese New Year celebrations throughout January and February. 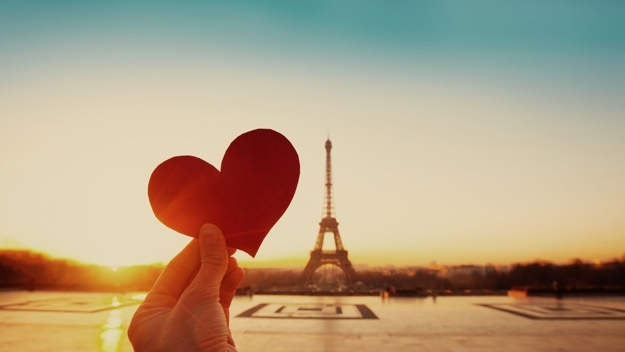 Choose from the most romantic destinations for a quick getaway this Valentine’s Day. 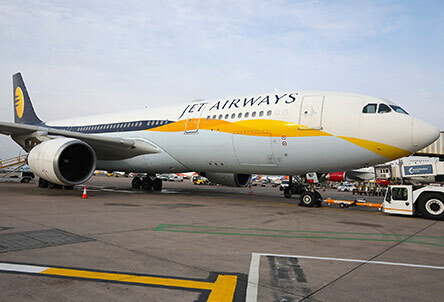 The Jet Airways Première business class experience gives a real flavour of Indian hospitality as you fly from Manchester to Mumbai. 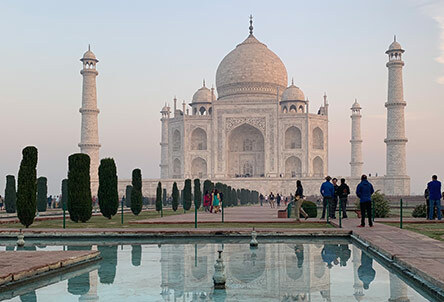 Read how Seb from Manchester Airport explored four amazing Indian cities - plus sights like the Taj Mahal - on a tour from Mumbai. 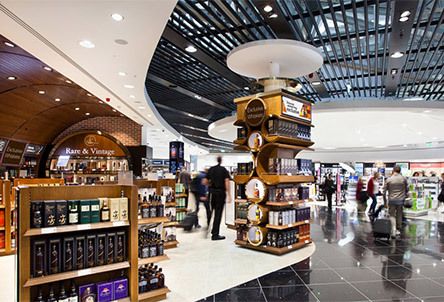 Whether you’re on the hunt for a new bottle of perfume or the latest gadget for your holiday, you can take advantage of these spectacular shopping services at Manchester Airport. Taking our beloved pets abroad isn’t as hard as it used to be. 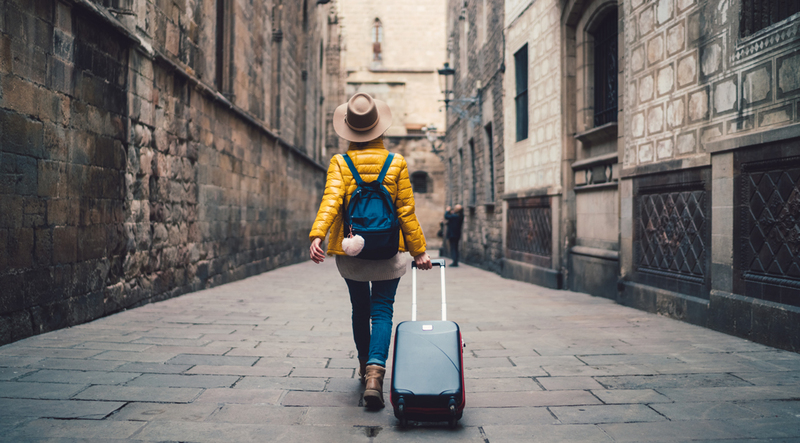 So long as you’ve done all the necessary checks and prepared your pet’s paperwork, you can leave and return to the UK with your pet dog, cat or ferret with ease. 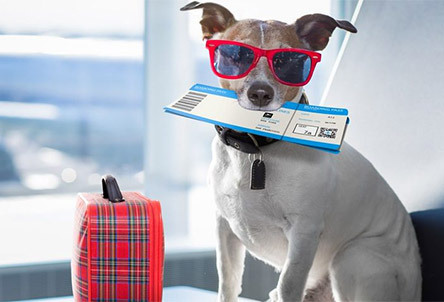 Read our guide for everything you need to know about travelling with your pet. 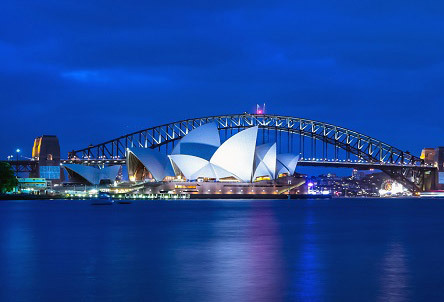 Discover jaw-dropping scenery, world-famous landmarks, incredible beaches and cosmopolitan cities on a trip to Australia. 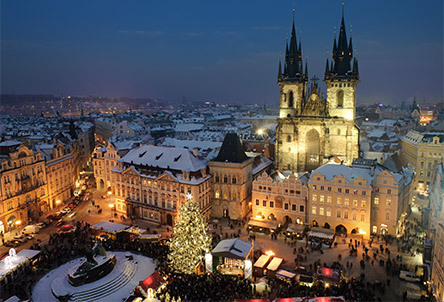 Treat yourself to an early present, and enjoy a festive break at one of Europe's famous Christmas markets, direct from Manchester Airport. Here are 12 of our favourites. 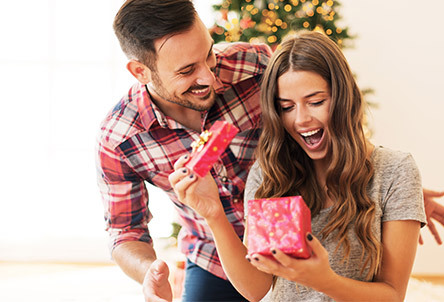 Looking for the perfect present? We have plenty of brilliant tech gifts at low airport prices for all the special people in your life. 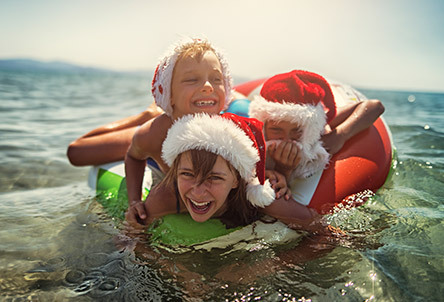 Treat the family to the winter trip of a lifetime and book one of our spectacular kid-friendly Christmas holidays flying direct from Manchester Airport. 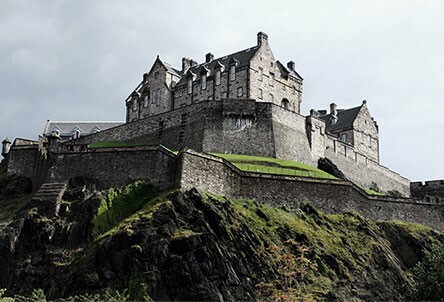 Embrace the cold this winter by escaping to Europe. 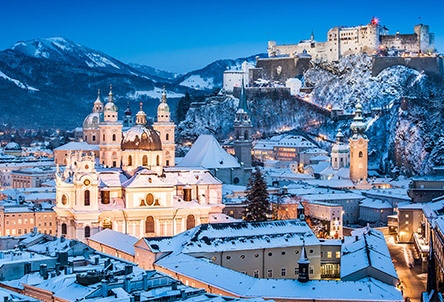 Whether you fancy skiing in the Alps or browsing a true Bavarian Christmas Market, visit any of our spectacular winter destinations and make the winter of 2018 the best season yet! White Christmases are fantastic, but it’s easy to forget that there are other ways to celebrate the festive season. 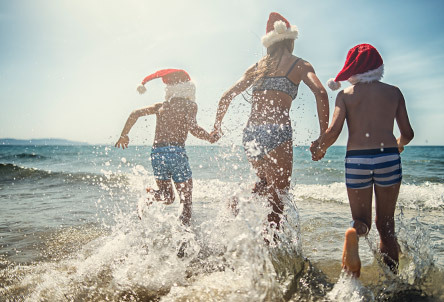 To help you pick the perfect Christmas getaway we’ve put together this handy list of places to spend the holidays in the heat, all with direct flights from Manchester Airport. The new Ethiopian Airlines flights to Addis Ababa from Manchester mean that more destinations in Africa are more accessible than ever before. 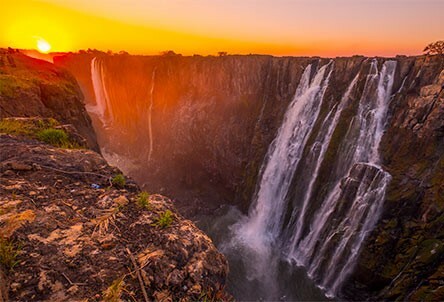 Whatever you're looking for from your next trip, you'll find it in this amazing continent. 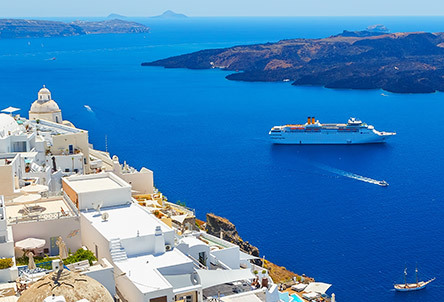 Why not enjoy a quick break before your cruise even begins by flying to your starting point and exploring a new city. New York is a gateway to Canada or the Bahamas, while Barcelona can lead you to the French Riviera.